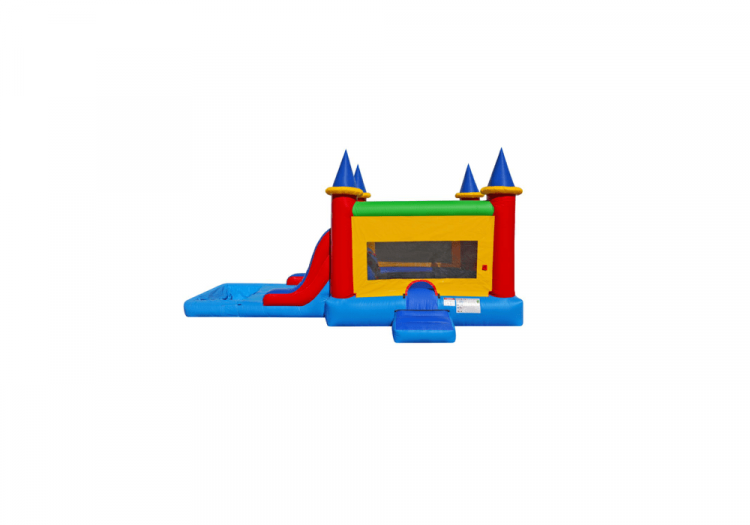 Do you want the fun of a bounce house but also a slide? 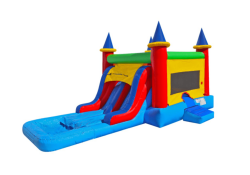 Check out our Dual Lane Castle Water Combo! Your guests get a bounce house and a slide with water.